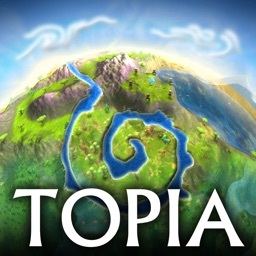 From the Award Winning Studio Crescent Moon Games and Glenn Corpes, one of the creators of the original Populous series of games, comes TOPIA WORLD BUILDER, a unique world building sim, tailored for iOS devices. 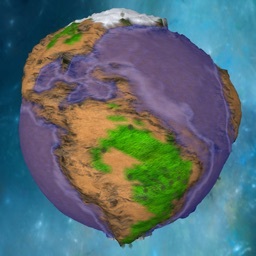 Topia World Builder is a world creation simulation. 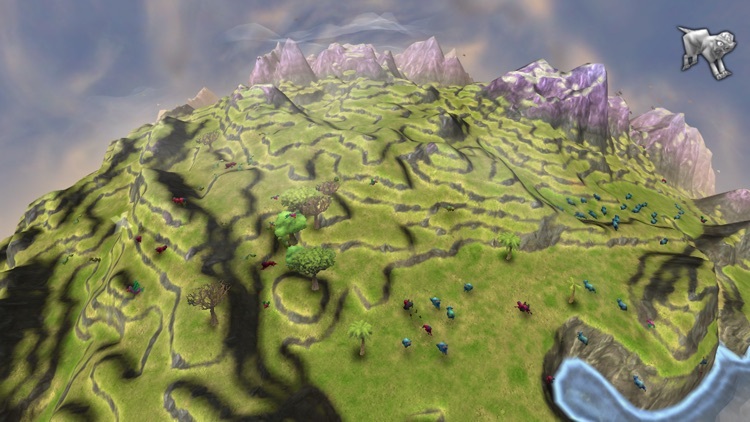 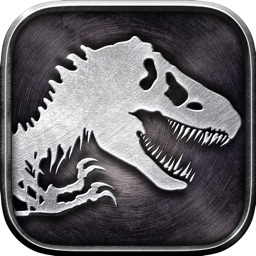 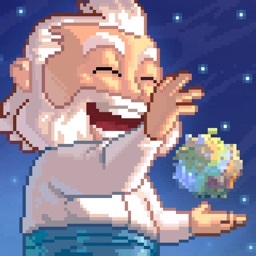 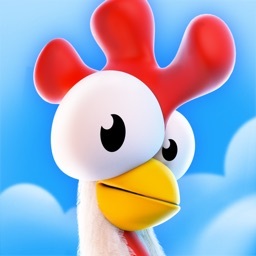 You become god and shape the land as you choose, by the use of touch controls. 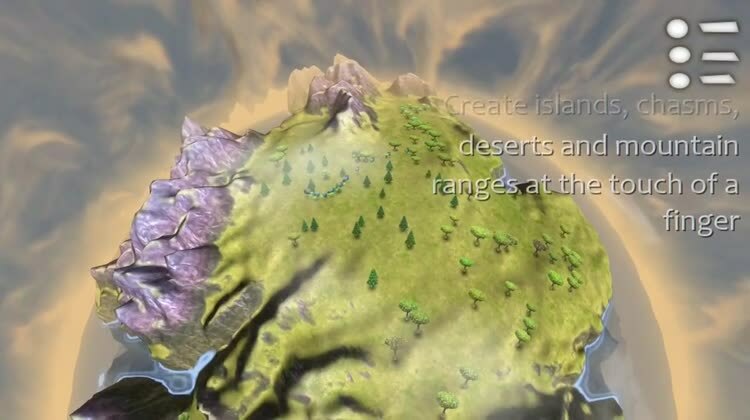 Swipe your finger to create mountains, valleys, rivers, and oceans. 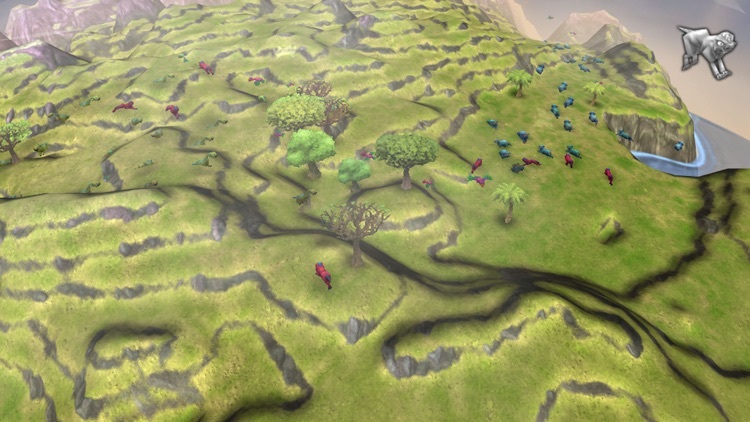 Watch trees grow, spawn thousands of animals - and watch them live and die on the planet of your creation! 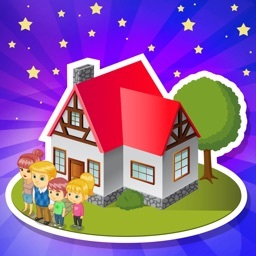 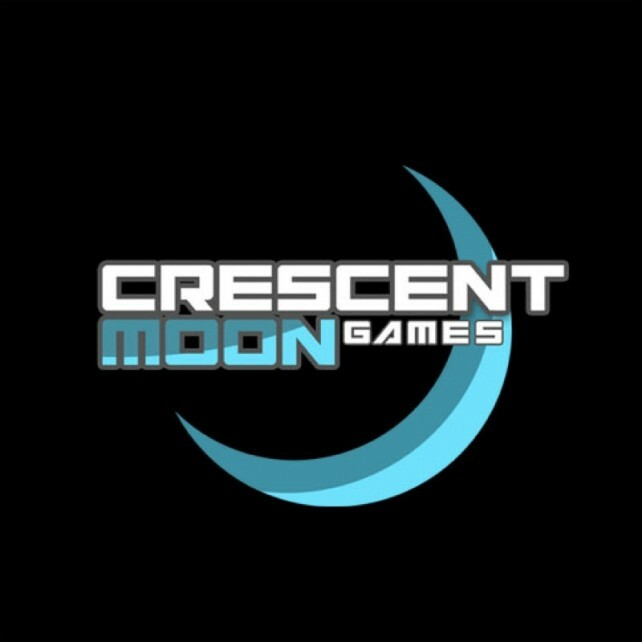 Crescent Moon Games is celebrating the end of winter with a brand new App Store sale. 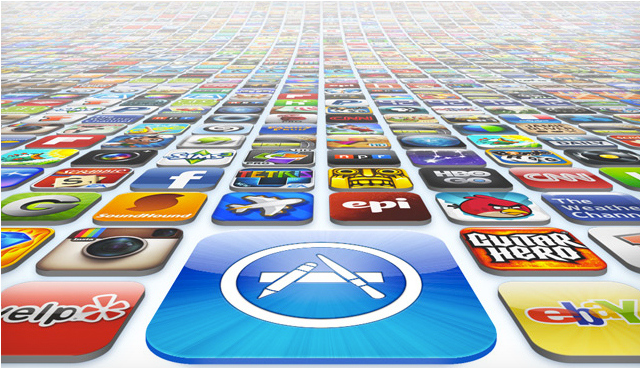 Bloodmasque, Ravensword: Shadowlands, and Sine Mora are just three of many iOS applications which are on sale for this weekend only.